Launching an e-commerce store has become pretty common these days. Day in day out, trends come and go. Some of them act as a passing fad while others end up becoming a necessity more kind of a seismic shift. 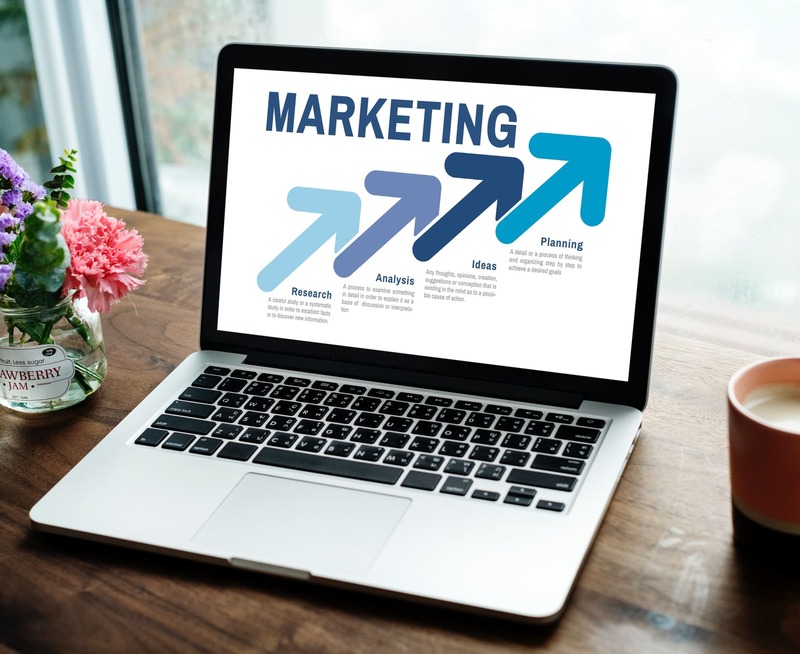 The rise of e-commerce content marketing or making most of the proven strategies to drive sales certainly falls into the latter category. 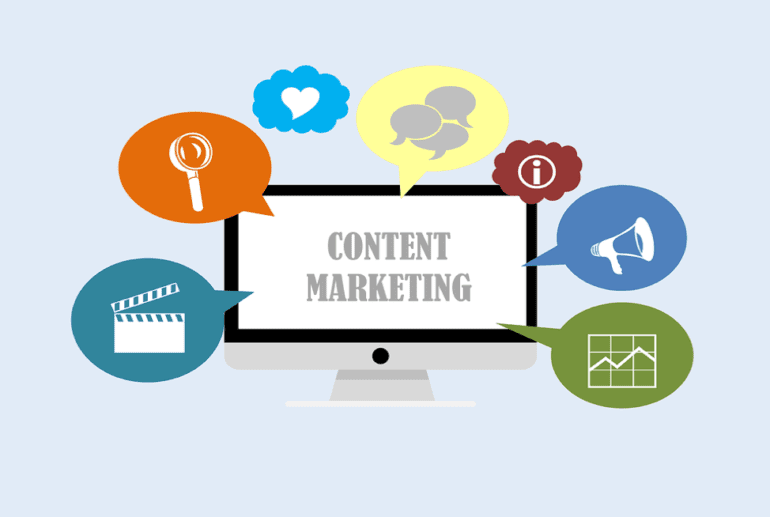 The term “Content Marketing” is more like inbound marketing created to grab the attention of more audiences. People are already out searching for answers online via search engines, video discovery platforms, and social media networks or otherwise. With an appropriate content market strategy, you can easily target them. To help you better understand, down below I would like to mention certain pointers stating its importance. One of the greatest benefits that reveal the true significance of content marketing is the improved reputation by building great content. Keeping today’s busy digital marketplace in mind, it’s vital that businesses work to develop trust with their leads and customers. The moment someone reads your content, they start to develop an opinion of your brand. Your job is to engage, inform and educate them regarding what your business is all about. In addition to this, publishing content through third-party publications or sharing your content with influencers can help you in further building trust within your target market. 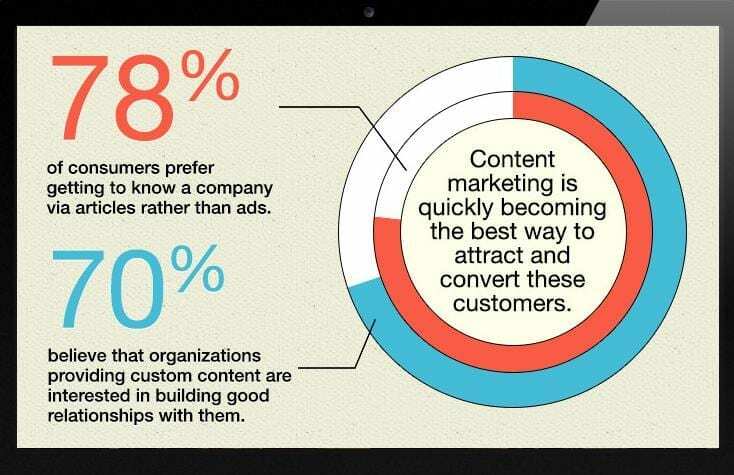 Here I would like to mention regarding a few stats that emphasizes on the importance of content marketing when it comes to improving conversion of a website. 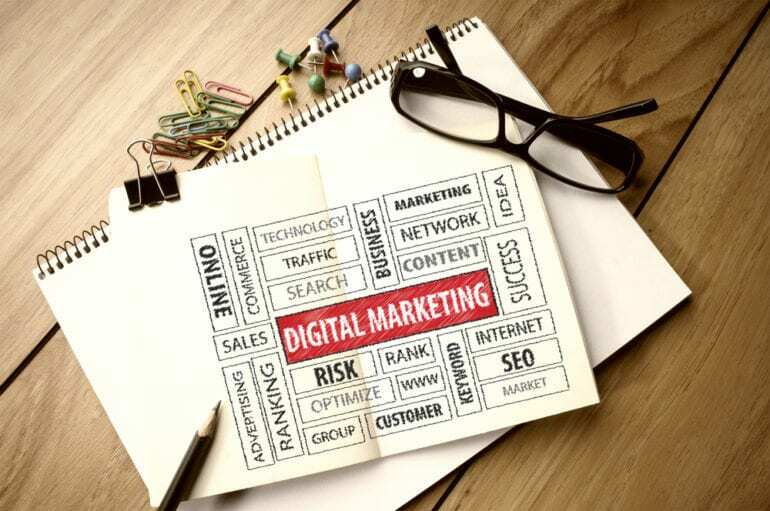 Effective content marketing strategies provide conversion rates about six times higher than other digital marketing methods. After reading recommendations on a blog, the maximum number of customers decide to make a purchase. Marketing leads are increased, both regarding quantity and quality. Posting video content can provide a great ROI and significantly increase conversions. 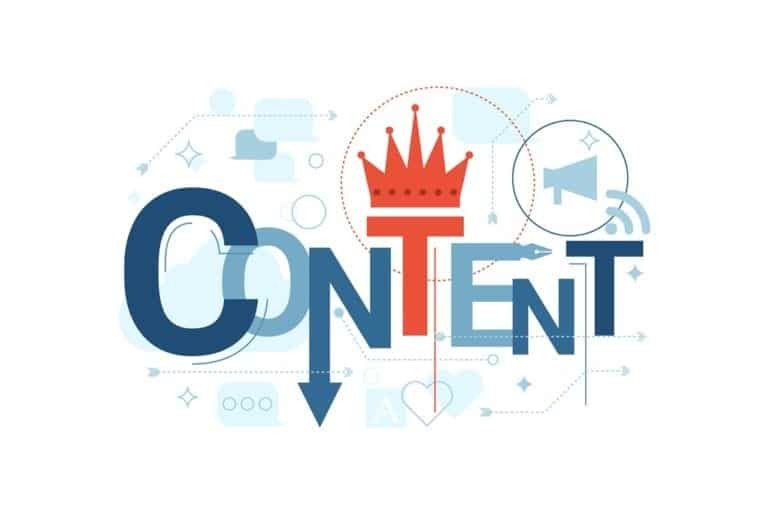 Importance of content marketing becomes clearer if you take a close look at the role that content plays in helping your business to build and enhance search engine optimization (SEO). For that, you need to create optimized content. 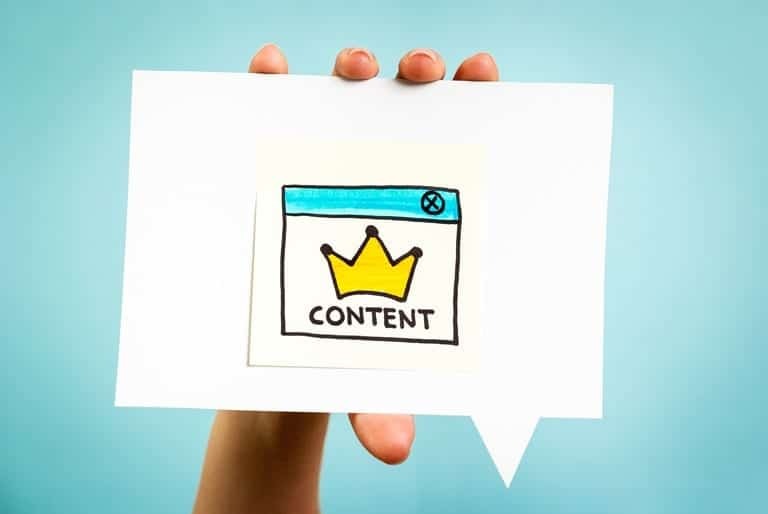 If simply put, the more content you have on your site, the more pages the search engine will index for you and show to users in their search engine results. So what can you do is? Try creating blogs on different topics, of course, the ones which are relevant to your target audiences. This gives you more chances to rank for the keywords that these target users are searching for on the search engines. Further below I would like to mention a few options that will help you shake things up and make waves when it comes to the e-commerce sector. Interactive content- One of the best advantages in-store shopping has over the online experience is the aspect of interactivity. However, many of you think that interactive content isn’t limited to fashion brands, which is not true! Shopping in person can be a more engaging experience, and many still find it relatively fun. For e-commerce stores, you can come up with certain ideas incorporating never-ending love of personality quizzes, something that provokes a fresh engagement with 3D videos, the usefulness of web apps and calculators and so forth. Lifestyle Storytelling- Have you wondered what much of content marketing is focused on? It focuses on how to post a blog format. Although this approach is often over-emphasized because content marketing agencies produce it. Whereas in actual sense, the how-to-approach is most effective. On and all, storytelling is very powerful, and most people want to see themselves as the hero in their own story. This will result in building brand image, loyalty, and appeal. Build more landing pages- Come up with something that’s Prolific, plentiful, productive, fertile, and creative. If (and only if) the content touch their heart, people would love to engage with content. Use words like explosive, devastating, ballistic, skyrocket, panic, wondrous, jubilant, mind-blowing and triumph in your landing page that conveys feelings and appeals to the senses. Although, stuffing too much can make your creation look spammy, so don’t forget to have the right balance. Stay social- When it comes to content marketing, one strategy doesn’t work for all. The moral of the story is do not rely on one method alone if you wish to drive traffic to your site. Think of using various social media channels to engage new and established audiences. You can post relevant content and run a variety of competitions and what not. Keep Up-selling- Encouraging your customers to buy more things is one of the best ways to increase your revenue. For this, you do not require to grab the attention of new customers. Although, there are several ways so don’t try to appear pushy. For instance, try making use of AI-powered image analytics to identify the characteristics of a particular product. Furthermore, try to boost your customer’s spend by recommending similar products or related item on the basis of that information. Remember, it’s all about trying and encouraging your customers to buy more products every time they head to your website’s check-out. Conduct researches regularly- Reverse engineering is all about analyzing a competitor’s behavior portfolio as well as its back link profile to have better insights into the needs and behavior of a market sector. Generally in B2B businesses, analyzing other brand’s strategy in prior to promoting their products is the best way to improve the content assets of a website. For example, you can use Amazon to find well-written descriptions of your competitor’s product and similar assets of other brands. As a result, you will get instant insights on which industry terms are used and have a fair chance to be included in your content assets. Don’t forget to target these terms on your own blog posts. So, get ready to evolve! There are a lot of things happening in the virtual world; to stay on top of current trends and competitors is very essential. This will not just help you out not only to attract traffic but drive conversions. It is highly said that e-commerce brands heavily rely on style and lifestyle appeal. But that doesn’t mean you require to ditch your more practical, user-focused content. Instead get more into storytelling and creating memorable experiences. Hannah has studied Masters in Business and Communication from NEU university. 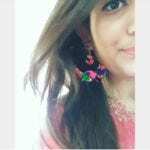 She is working as a Business analyst in well known firm named eTatvaSoft – Web & Mobile App Development Company in India. She likes to read about latest trends and explore to new places.